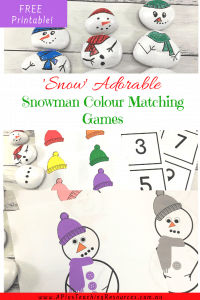 This FREE painted rock snowman printable is great for Kindergarten & Preschoolers to learn their colours this holiday season. Snow Adorable! 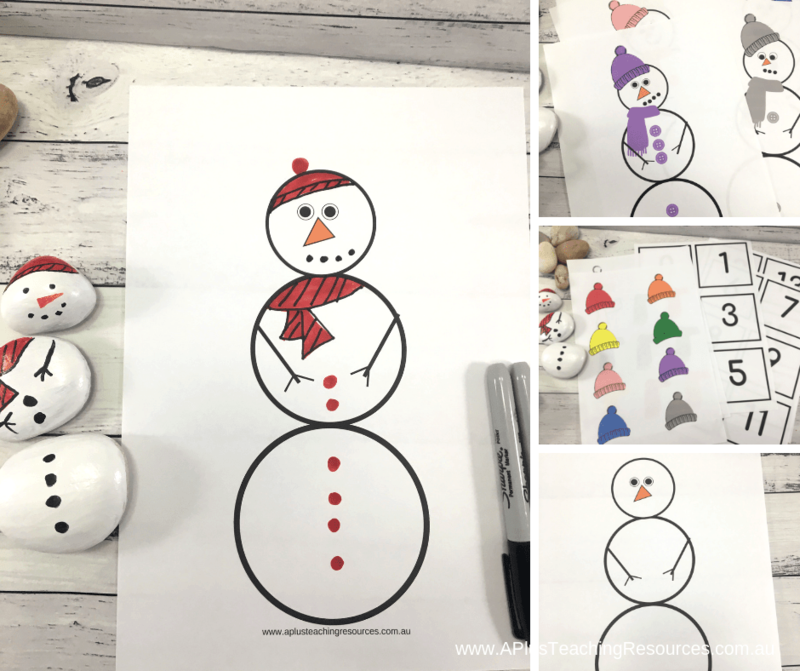 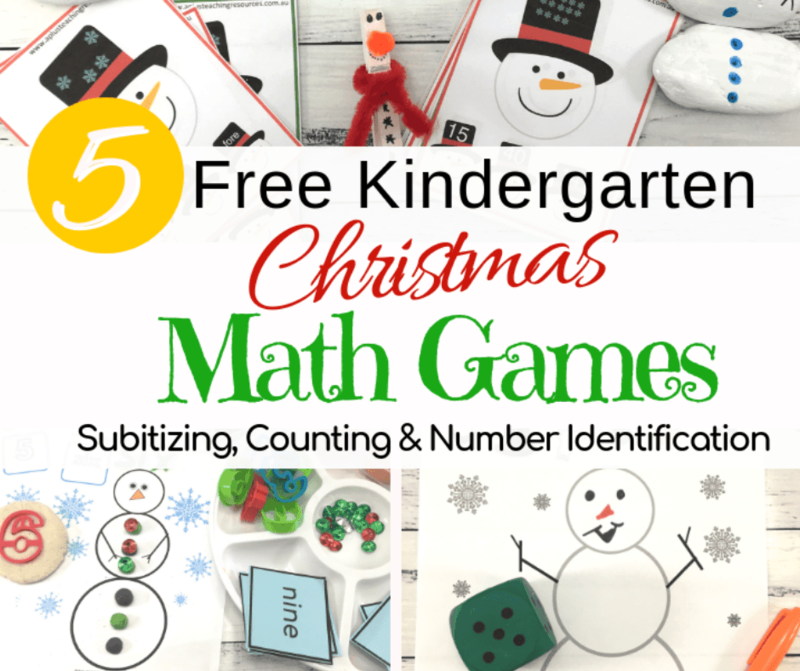 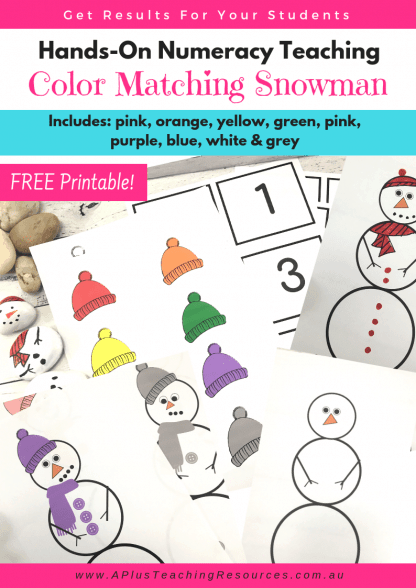 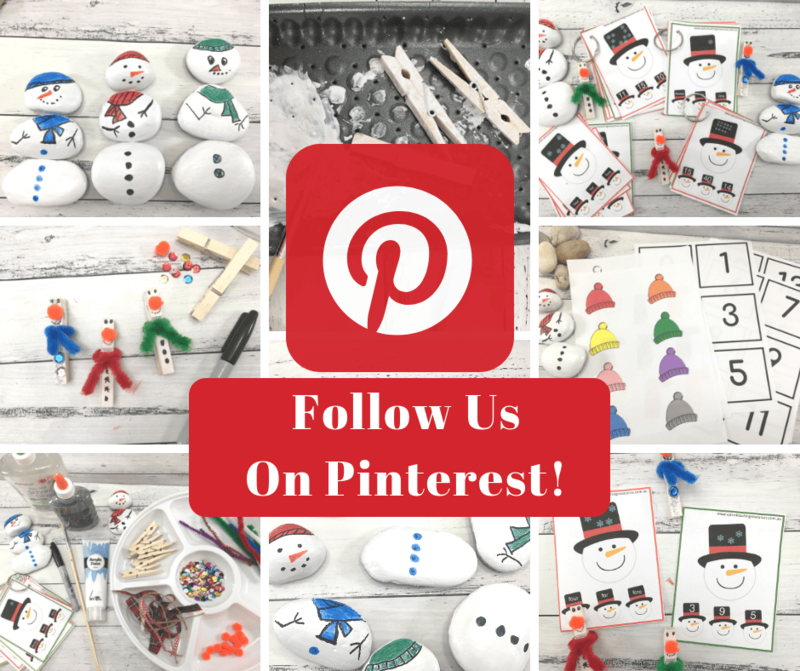 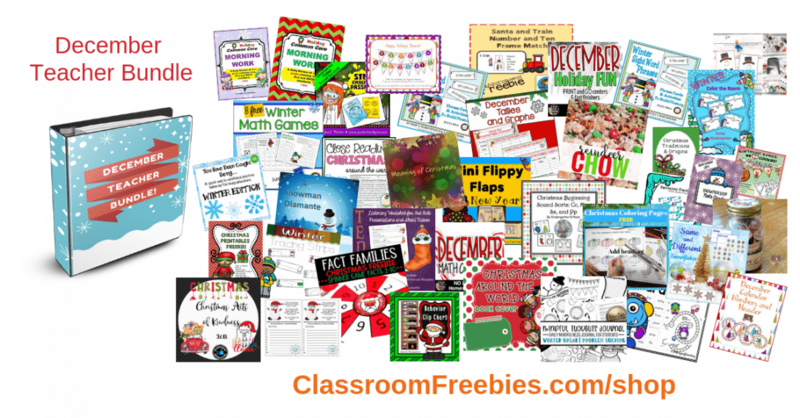 Download our Free Snowman printable to use with our painted rock snowman craft.